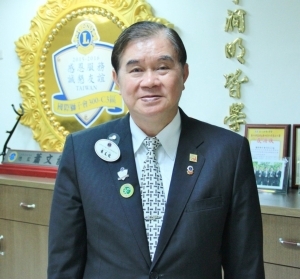 S. M. Hsu, chairman of Taiwan's major auto-lamp manufacturer Depo Auto Parts Ind. 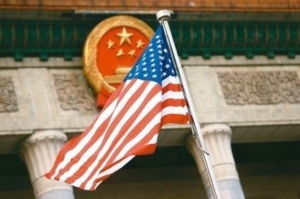 Co. Ltd., recently claimed that his company would invest NT$10 billion (US$333.3 million) over the five-year period to 2017 for to expand production capacity. 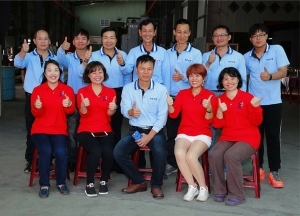 Depo plans to expand capacity at its plants in Tainan and construct new factories at the Changhua Coastal Industrial Zone in central Taiwan and Danyang, Jiangsu Province of China. The company expects to boost production capacity by 20% by the end of 2015 and double output over the next five years. Due to a fire accident at its headquarters in Lugang, central Taiwan, Depo's 2013 consolidated revenue increased by only about 8% to NT$13.64 billion (US$454.6 million). The company's after-tax net earnings rose by 23.3% to NT$1.34 billion (US$44.6 million), representing an earnings per share (EPS) of NT$8.1 (US$0.27). Hsu said that in the past two years Depo has invested heavily in mold/die development while maintaining high profitability, underscoring the company's increasingly strong competitiveness. Strong order volume, especially from the recovering North America aftermarket, lifted Depo's fourth-quarter revenue in 2013 to a record high. The firm also kicked off its five-year expansion plan that quarter. 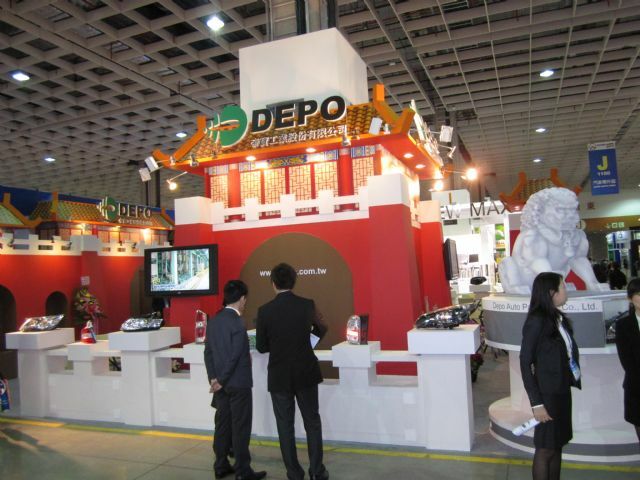 Depo is a major player in Taiwan's auto-parts industry. At its Tainan factory, Depo is constructing a large inventory warehouse with automated storage and retrieval system, along with several cargo shipment bays. The facility is expected to be completed by the end of 2014. The company will then start building a new auto-lamp factory at the Tainan plant complex. Targeting the rapidly increasing demand from the Chinese aftermarket, Depo is also constructing a new factory in its plant complex in Danyang. The new plant is slated to be completed and kick off mass production in 2015. The facility will inject new momentum in Depo's business development in China and enable the company, now an original equipment (OE) auto-lamp supplier to automakers, to tap the aftermarket (AM) replacement market. 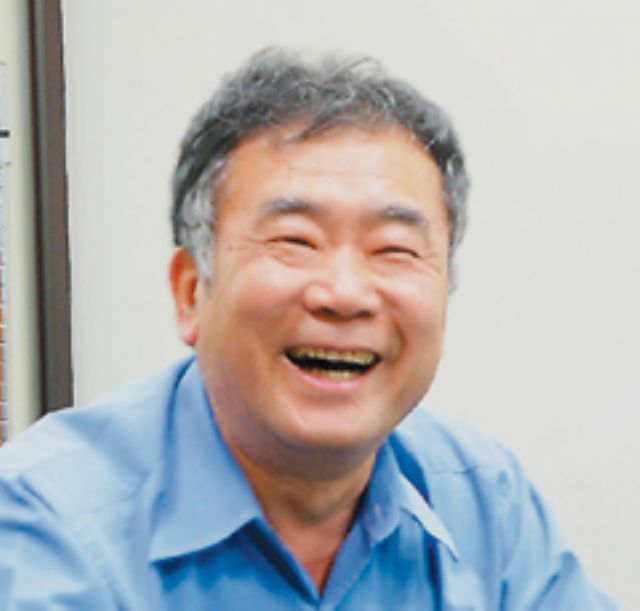 Hsu pointed out that his company has been trying to expand production capacity in Taiwan but had difficulty finding suitable sites for new factories. The company finally found an ideal 12-hectare plot in the Changhua Coastal Industrial Zone. Hsu said that Depo will start the first-stage construction project in the industrial zone in 2014, and the second- and third-stage construction projects will kick off by 2018. 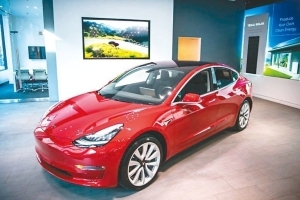 After several Taiwanese AM auto-lamp makers were charged and sentenced by the U.S. court in the past two years, Hsu said, the global auto-lamp market has entered into a highly competitive period. Makers will need to tighten control over their product quality and costs to survive, he says. Depo aims to retain and hone its global-leading position by developing more and more molds and dies and broaden its product line: a core advantage in the global aftermarket. Hand Tool Trends: Cautious but Hopeful of 2019 Outlook?